CORNWALL AC’s Emma Stepto once again put on an impressive show at Tamar Trotters’ Magnificent Seven race. Veteran star Stepto, who competes in the over-45 category, was first women home for the eighth time in nine years on Sunday morning. She ran the tough seven mile course in 43.51 minutes, which was more than a minute faster than she had run last year to also claim victory. The men’s winner for the previous two years, Colin Snook, had to settle for third place this time around, with Mile High’s Tony Brewer and Aaron Benney claiming the top two spots. Brewer won in 39.08 minutes, with Benney taking second in 39.39. 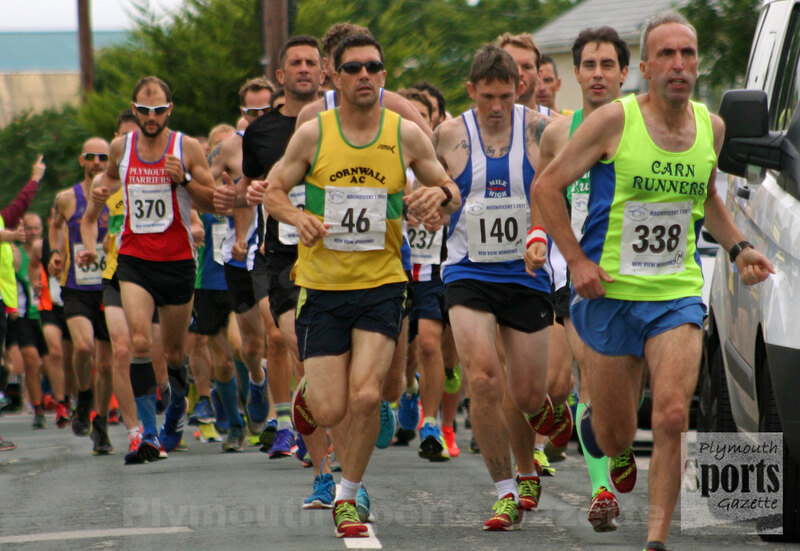 Cornwall AC’s Snook, an over-40 athlete, clocked 39.52 minutes, which was only five seconds slower than the time he had claimed victory with last year. 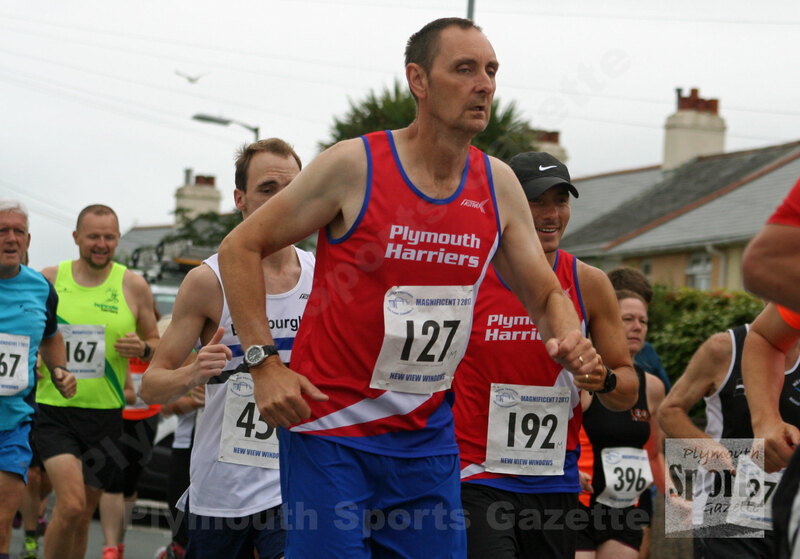 The race was dominated by Cornish athletes, but Storm Plymouth’s Ross Perkins came 12th, with Plymouth Harriers’ Alex Peyton-Jones and Steve Fletcher just behind in 13th and 14th spots. Heidi Tregenza, of Cornwall AC, was second women home in 45.17, with Hayle’s Emma Paull third in 45.20. The Tamar Trotters event was up on numbers from last year, with 445 athletes finishing the race.